September 2nd. Hopefully we get to see or hear the heartbeat to put our minds at ease a little more. So IVF#2 is still the winner. Back on track!! My doubling time was 41 hours this go around! So I went from 156 to 348 in 48 hours. AMEN!! Ultrasound scheduled for September 2nd. I can breathe a little easier now. 1st beta of 88 only made it to 156 72hours later. Pissed off. Zero reassurance from nurse. 88 is the magic number!!!! 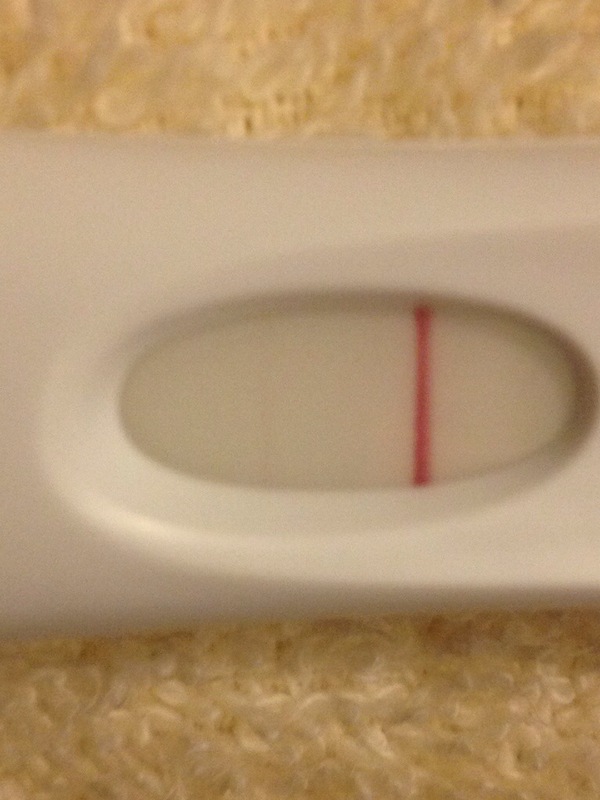 So far, IVF#2 was the winner. While I celebrate, I shall still be panicking until follow up betas, ultrasounds, the next 9 months, birth, preschool, etc. But for NOW I am pregnant. I keep analyzing the pic and holding it, tilting it, and just still in disbelief. I won’t believe it til I hear a good beta result. I’m so afraid to get my hopes up. The husband got super excited and then pulled his guard back up and said he’s going crazy for Friday too. He said that’s all he could think about while driving around at work. While handcuffing somebody he said he had it in his head. He’s a hot mess like me and we just want an official “everything is okay” which we won’t believe until we are at LEAST 12 weeks along. Hell, we may not believe it until we’re in the delivery room. 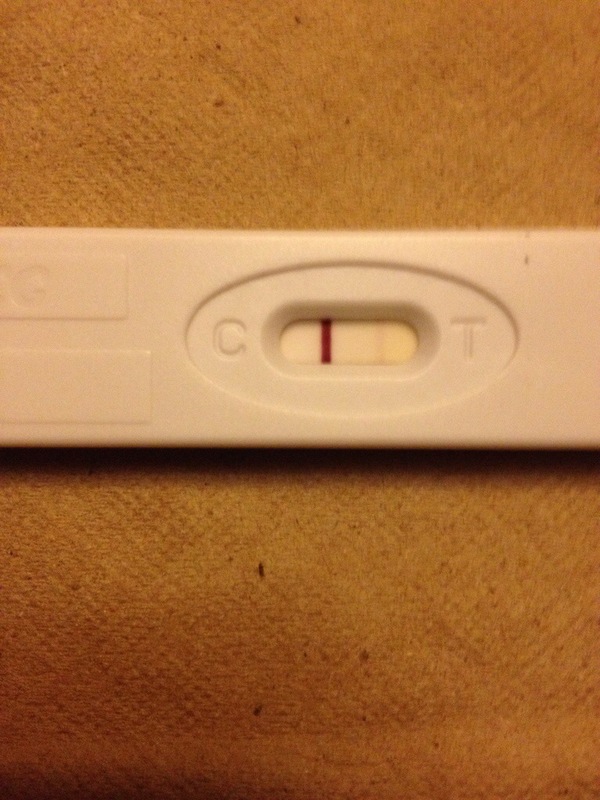 For all that is holy and good… PLEASE let this be a BFP. 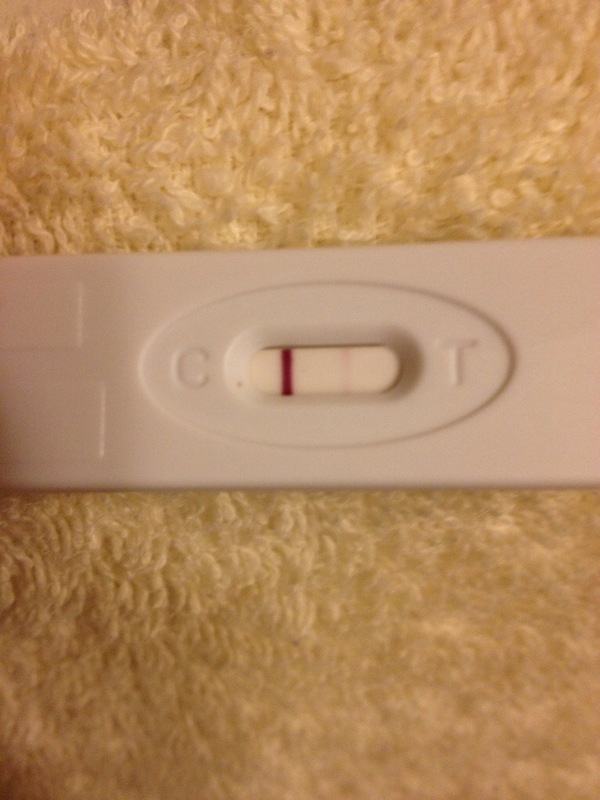 After the 1st IVF failed I can honestly say I didn’t have a whole lot of confidence going into round 2. Ugh. Here’s a dollar tree $1 cheapie test. No zoom-no flash. I’m still hoping tomorrow is darker.